This is great, thank you. Adding it to the list now. Hi, I’m getting a " local/custom-lovelace/upcoming-media-card/upcoming-media-card.js:7:1 Uncaught SyntaxError: Unexpected token <" error. The component seems fine as it return the data to the entity. When copying & pasting from github always make sure you are copying from raw. When you’re looking at the file on github hit the raw button on the top right. OMFG!!! that was it! ROTFL, thanks! The sensor itself have many lines, only 5 are presented in the ui. What should I do it I want all of it to be presented? can I somehow make 2 sensors, one for episodes of last week? Thanks for the great card and for the assistance! Look for the max config option in readme of the card. Short answer: no. Longer answer: if you’re using one of the “upcoming media” components they only show upcoming media, last week is no longer upcoming. 2 components show previously downloaded shows: Plex and Kodi. I can’t get this to work on my android phone using Chrome as a PWA. I get the “Custom element doesn’t exist” message. It works on a desktop chrome browser and my wife’s iPhone. EDIT - resolved by refreshing the lovelace UI using the refresh option in the top right corner of the lovelace UI. The issue (below) with tracker card remains though. but it doesn’t show under my custom tracker card. (I have tracker card set to show all and this item is listed but does not show as installed). 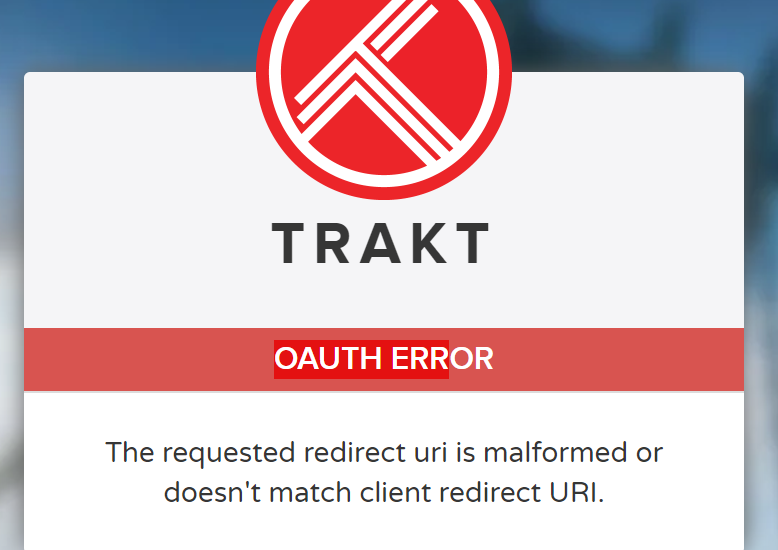 what do i put in the URI section of the Trakt app? 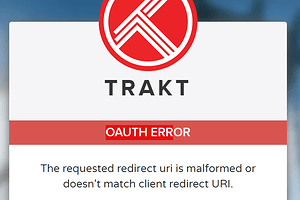 Try “urn:ietf:wg:oauth:2.0:oob” for the Redirect URI in your trakt application. Then you get the PIN code. Thanks that worked!! I think I changed something that i shouldn’t have. What am I doing wrong? When I look at the page and click on Console I see the following error: TypeError: this.lovelace.config.views is undefined. Most custom card’s won’t explain how to setup Lovelace views as it’s beyond the scope of the card. Also be sure to use code blocks when posting code to the forum as formatting is crucial. The banner at the top of every forum page explains how. Thanks for this card, it works and looks great. I’m using it with iantrich’s trakt sensor which works well also. Is there any way to configure your card so that it only shows today’s and future entries? My trakt sensor shows yesterday’s too. I’m not sure if those will still be there tomorrow or not as I’ve just started using this yesterday. I’m not sure if this is by design with that sensor or if I have something wrong in my config. If I go the trakt website calendar, it shows only upcoming media for today and future programs. I tried to dig though the github site and the 373 posts in this thread, but couldn’t find the answer. Rebooted a few times. 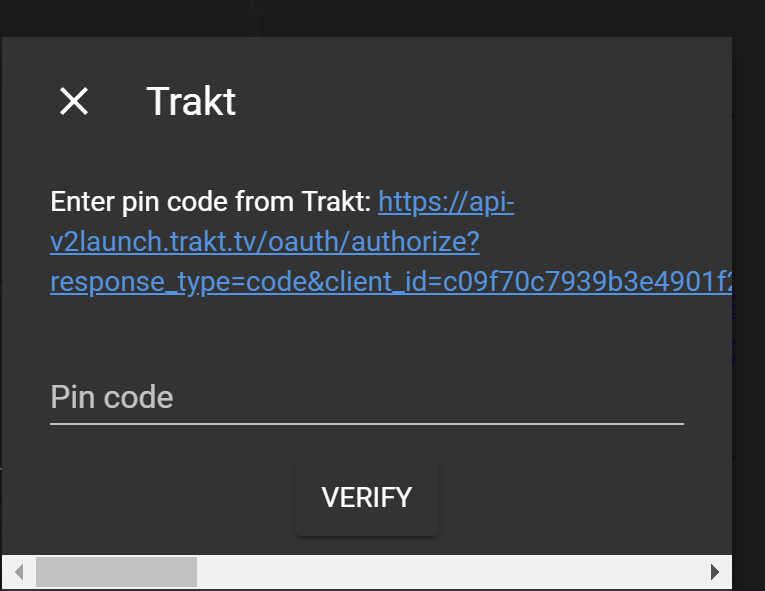 Not getting any trakt sensor errors in the log. I’ll tag @iantrich also in case he’s willing to chime in. 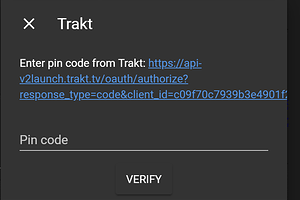 The trakt API happens to return old shows. I could make sure that things are in the future, as it has bugged me a bit, but not a top priority for me at the moment. Looking to add up next calendar first. New sensor.trakt version, v0.0.9, released; removes old shows from your calendar. Thanks @PlayedIn! Wanting to get both radarr and sonarr upcoming and plex last added to work on my raspi 3b+ running latest hassio. All instructions refer to ui-lovelace.yaml, and there is no such file on my system…so I am at a loss sadly. so standard is 7878… you changed that? What IP:port do you use on your PC to access?